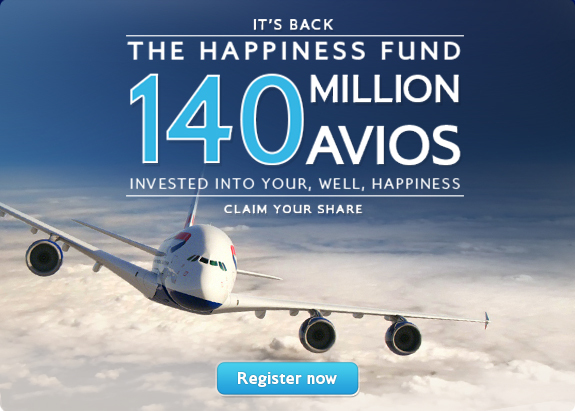 American Airlines and British Airways are now offering you lots of bonus miles if you register and fly with them now through 1/31/14. While I usually only book reward flights on British Airways, I do sometimes pay cash for my American flights, so this could come in handy. This is a perfect deal for the business traveler! One business class flight and you have 25k bonus points on top of whatever you would normally earn — that's a free domestic flight right there which could be worth anywhere between $250 to $700. If you have a choice between the two I would stick with American as the points are more valuable and easier to book. Earn AAdvantage® bonus miles every time you fly round-trip between the U.S., Canada, or Mexico and Europe on First Class, Business Class or select Economy Class fares* on American Airlines, British Airways, Iberia, Finnair or OpenSkies. There's no limit to how many bonus miles you can earn. With five airlines participating in this promotion, you'll have even more opportunities to earn bonus miles.